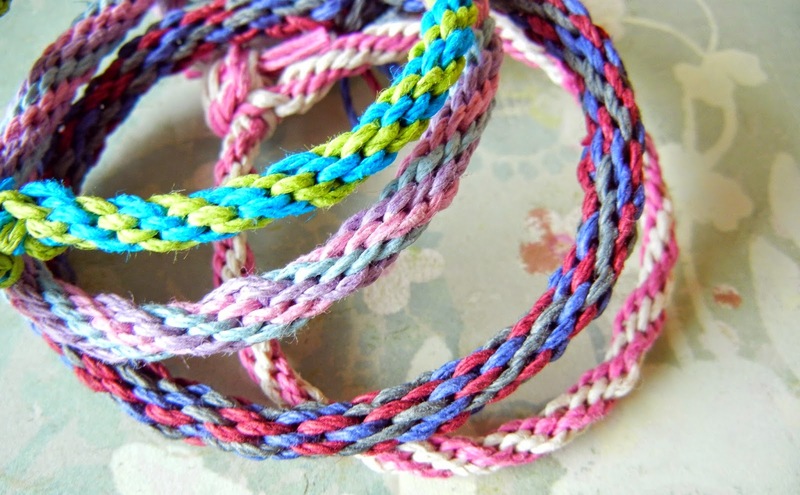 I've noticed more and more that the simple, braided, friendship bracelets are available. 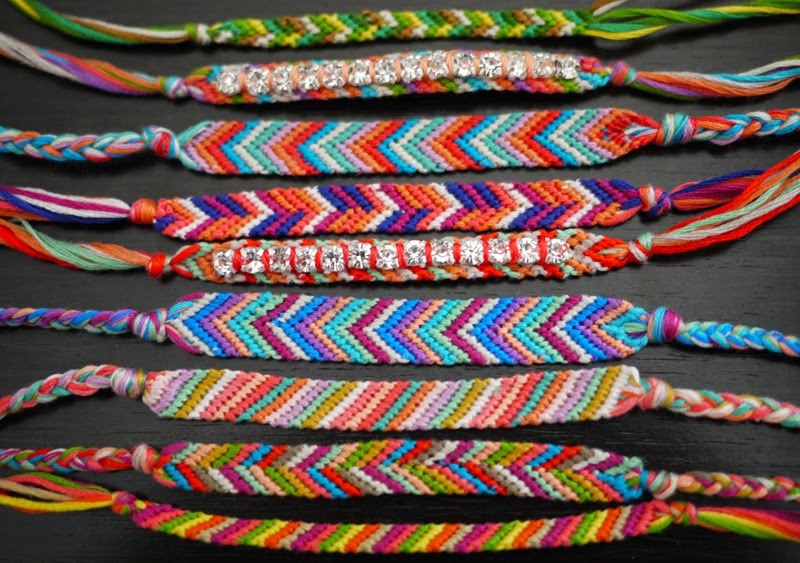 I love these kind of bracelets. 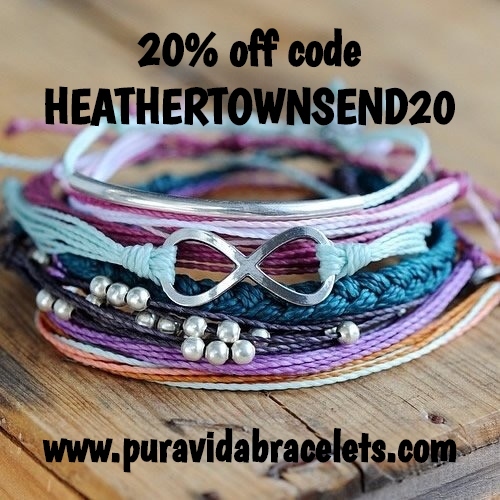 out there, at very purse friendly prices! a more laid back, casual vibe. 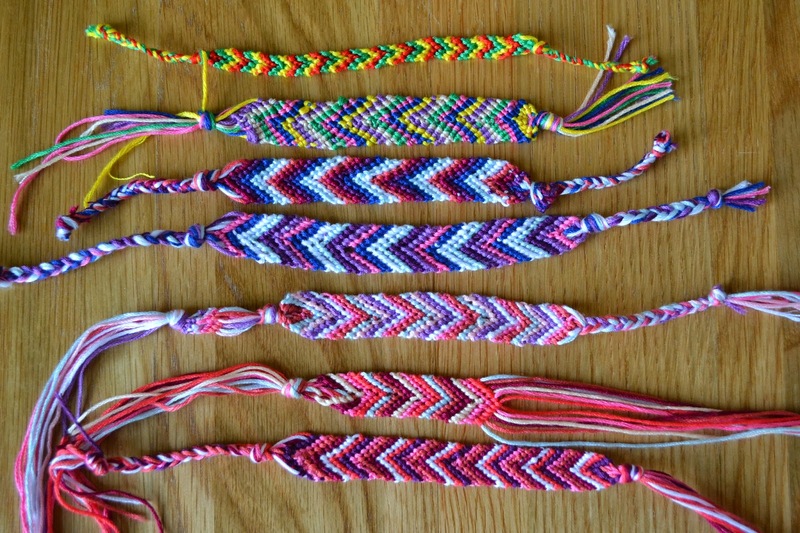 I remember when I was younger, my friends and I would spend hours making these kind of bracelets. Going to the local haberdashery at the weekend and buying all the different embroidery cottons with our pocket money! 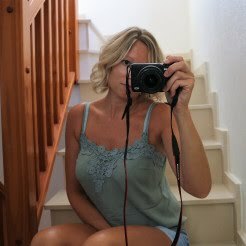 I've been looking for a hobby, maybe I'll start giving them a whirl again!